The Johns Creek Police Department said on Thursday it had secured arrest warrants for Alfonso Walker of Lawrenceville on charges related to the theft of items from two residences rented by Kelly that are in the city of Johns Creek, a northeastern suburb of Atlanta. "On November 26, 2017, a housekeeper employed by Mr. Kelly contacted the Johns Creek Police Department to report she found the house ransacked and emptied of belongings when she arrived to clean the residence," according to a news release provided by the police. "Members of the Kelly organization advised officers of another residence in the city rented by Mr. Kelly. Officers found that residence burglarized and property removed as well." According to the police report, a neighbor of one of the homes told officers he observed a group of men "loading furniture and other belongings from the residence into several cars and vans." Authorities said Walker, who is known as "Doc," is wanted on two counts each of burglary, theft by taking and theft by deception. Kelly has been on tour in recent months and his representative released a statement to CNN about the crimes. "Mr. Kelly thanks the Johns Creek Police Department for its swift and diligent work in determining the responsible parties," the statement said. "He would also like to thank all of his fans around the world for their love and support, as well as the community for being very cooperative." Last December Johns Creek police conducted a welfare check at an Atlanta home rented by Kelly after the parents of Joycelyn Savage expressed concern over her well being. Savage, 21, was part of an entourage of at least six women attached to Kelly who were the subject of an explosive Buzzfeed article published in July. In the story it was alleged that Kelly was holding the women against their will as part of a "cult." 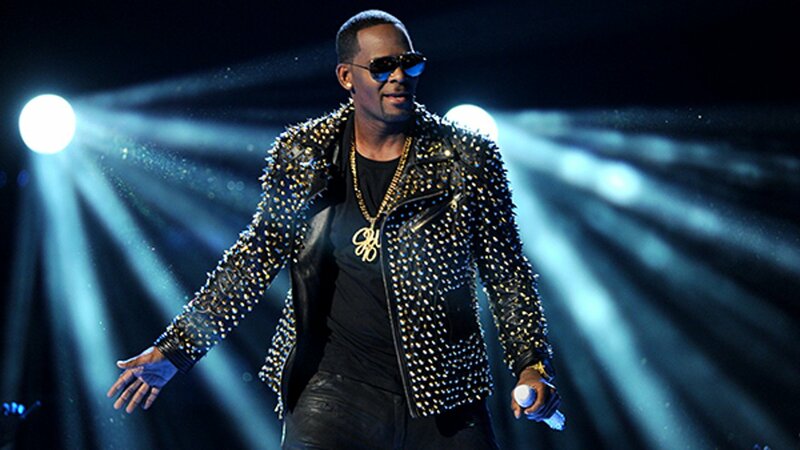 Kelly denied the allegations via a statement from his attorney and Savage asked her father to stop smearing the singer.